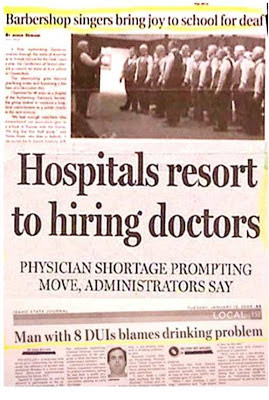 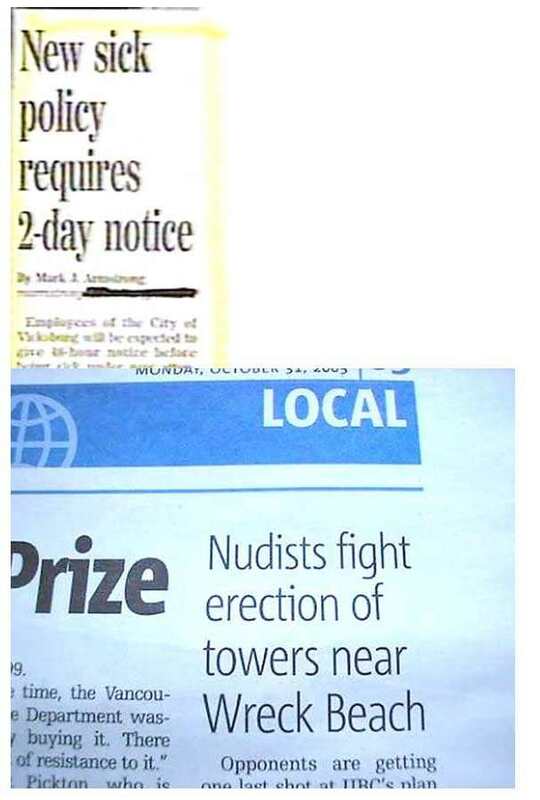 Mississauga Real Estate, Homes, TREB & MLS Blog by Mark Argentino: More Reasons to Continue to Buy Newspapers, some funny real estate ads! 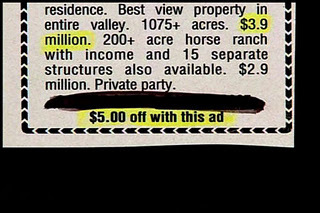 More Reasons to Continue to Buy Newspapers, some funny real estate ads! 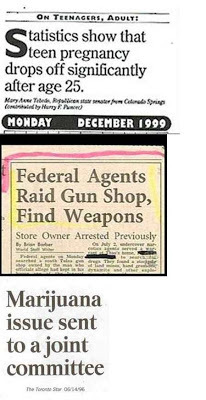 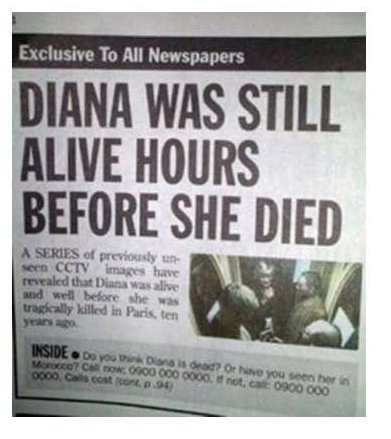 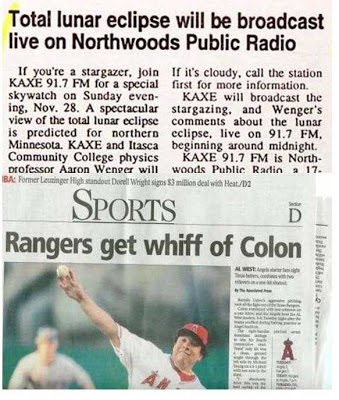 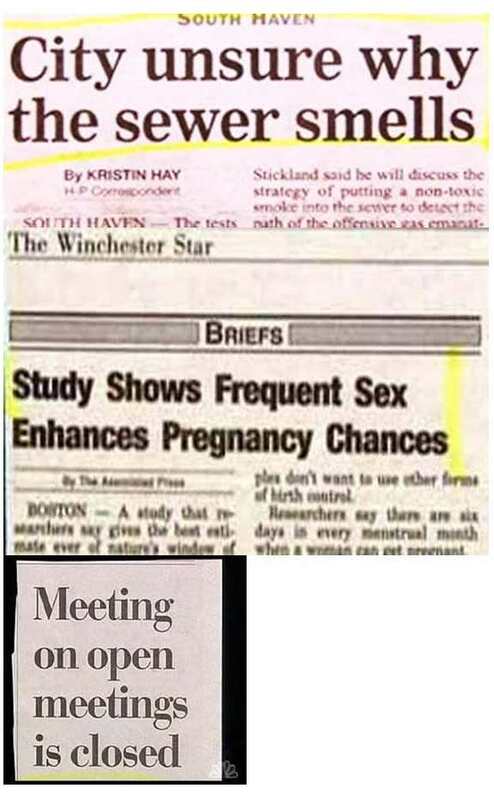 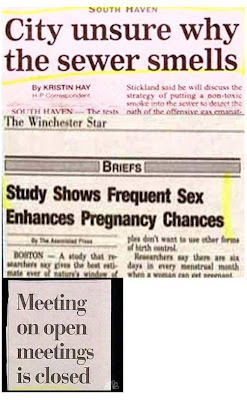 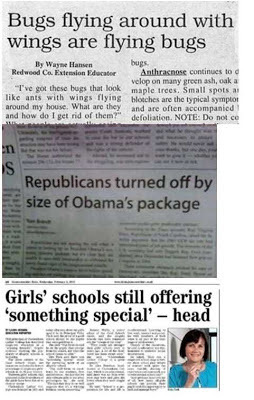 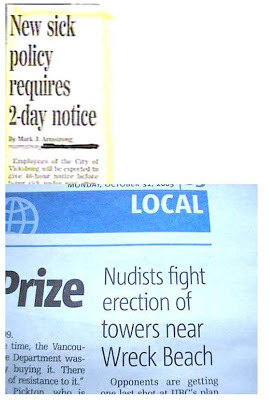 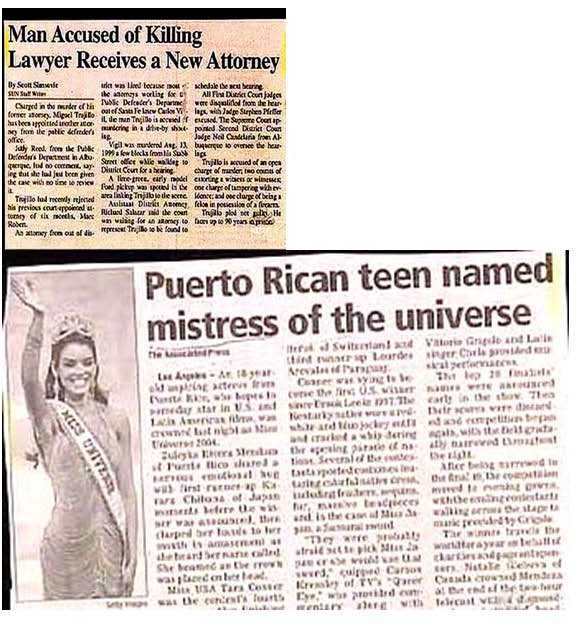 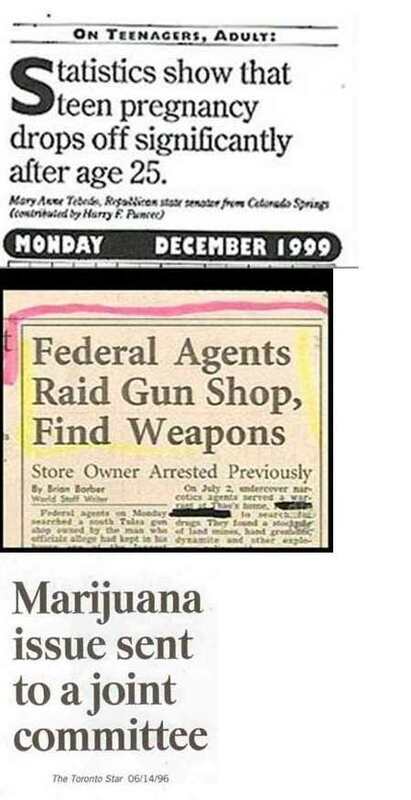 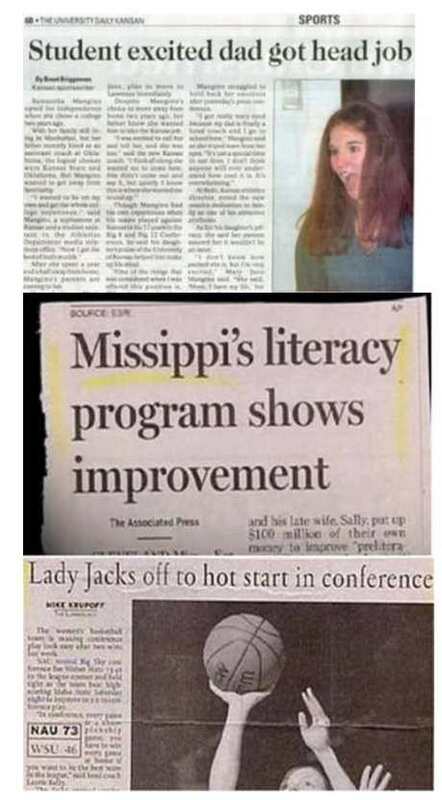 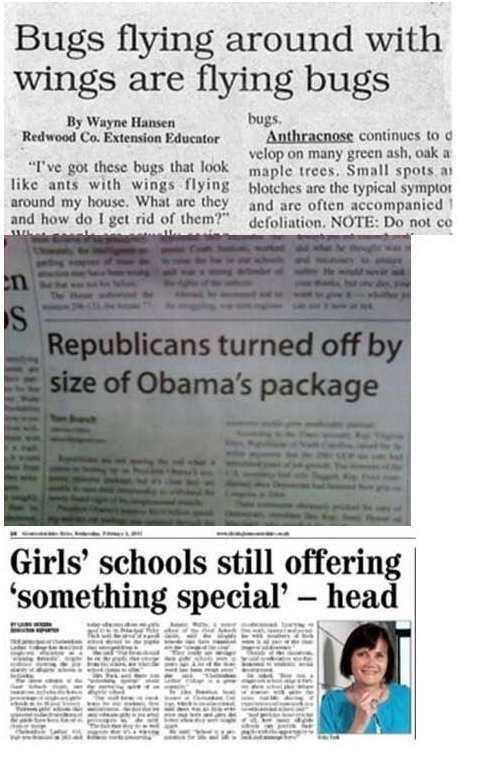 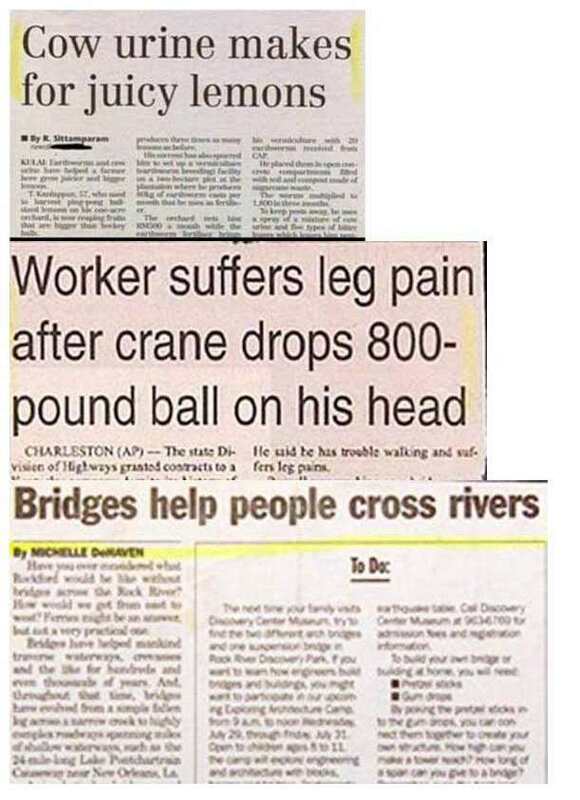 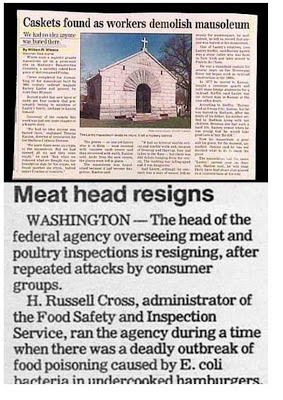 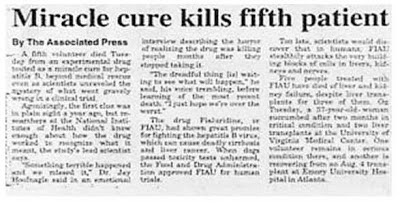 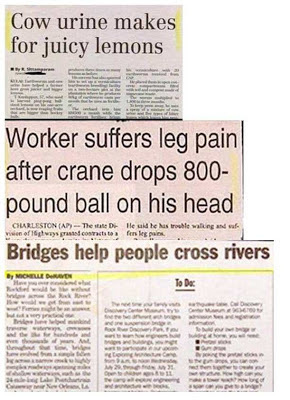 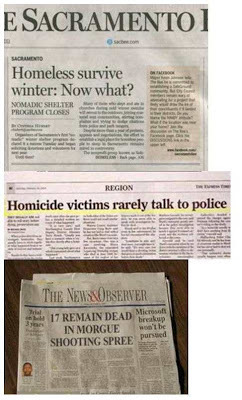 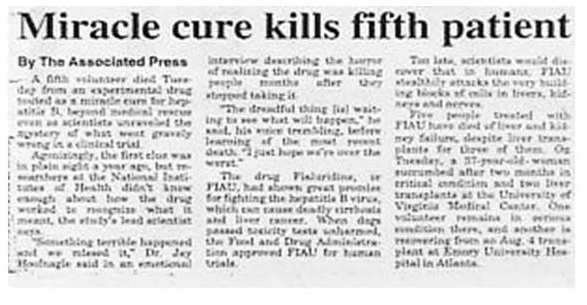 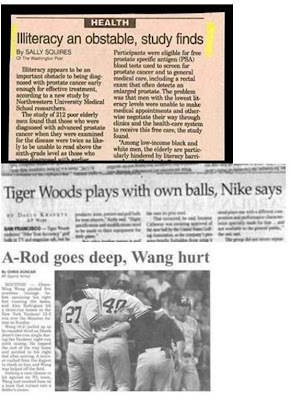 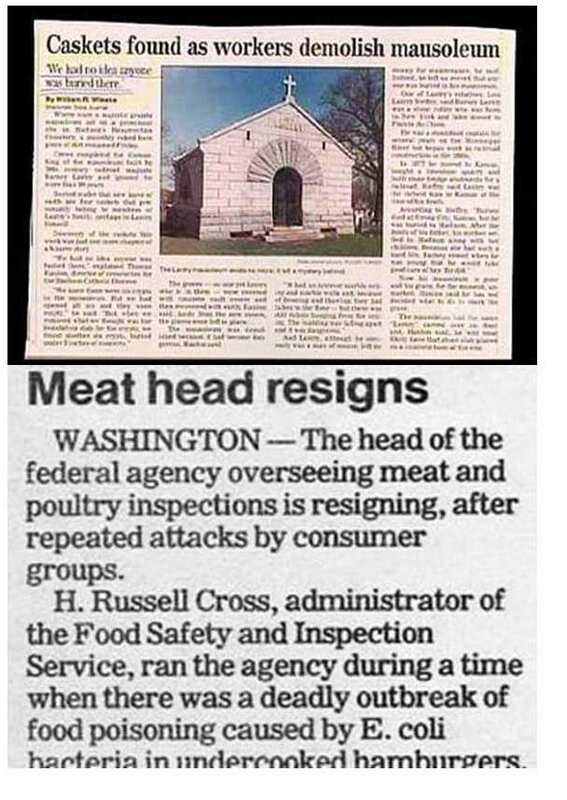 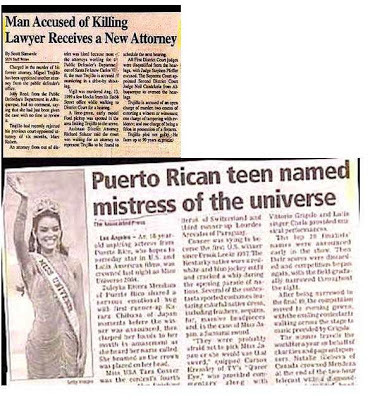 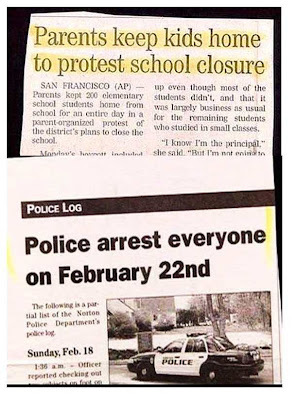 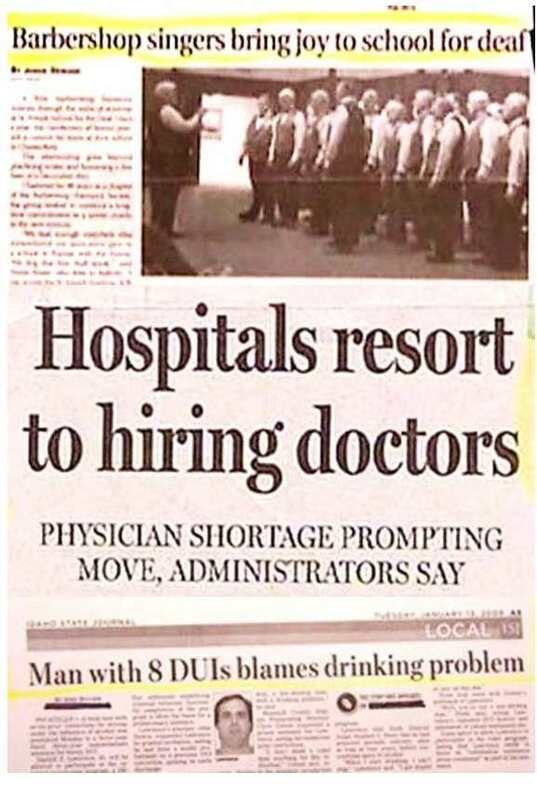 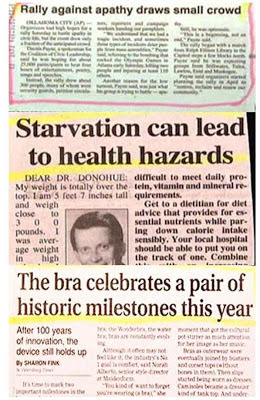 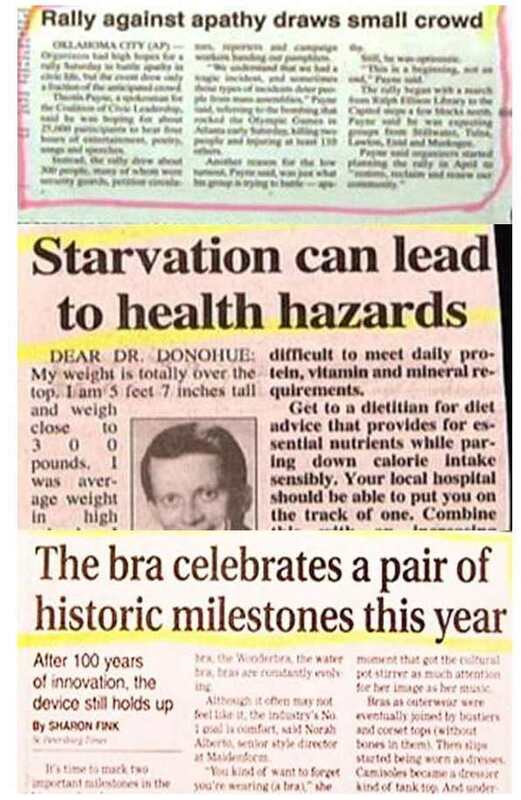 These are a few newspaper headlines that my sister in law sent me today, some are very humourus, enjoy!